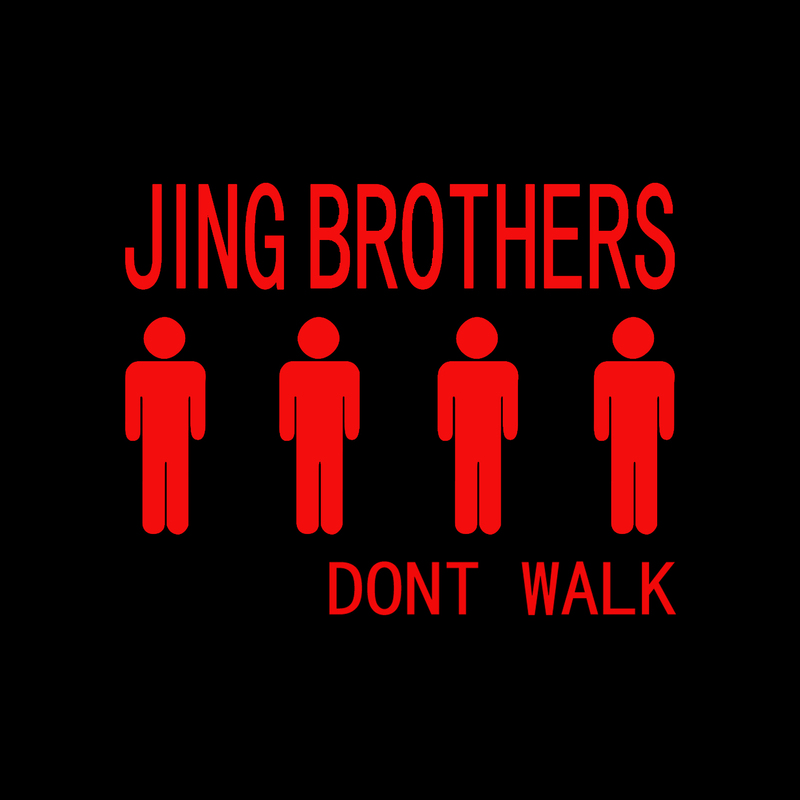 Jing Brothers | Where is your mind? 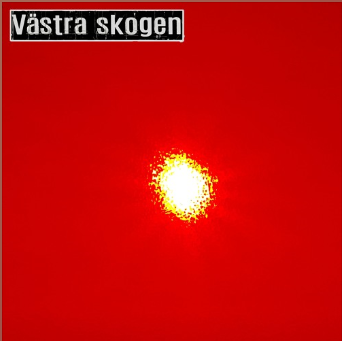 Jing brothers goes Västra skogen, new 6-track EP will be released 23rd of Mars on Spotify, iTunes etc. Swedish lyrics/Svenska texter. Free download – 158 drum loops/REX-files to use with Propellerheads Reason. 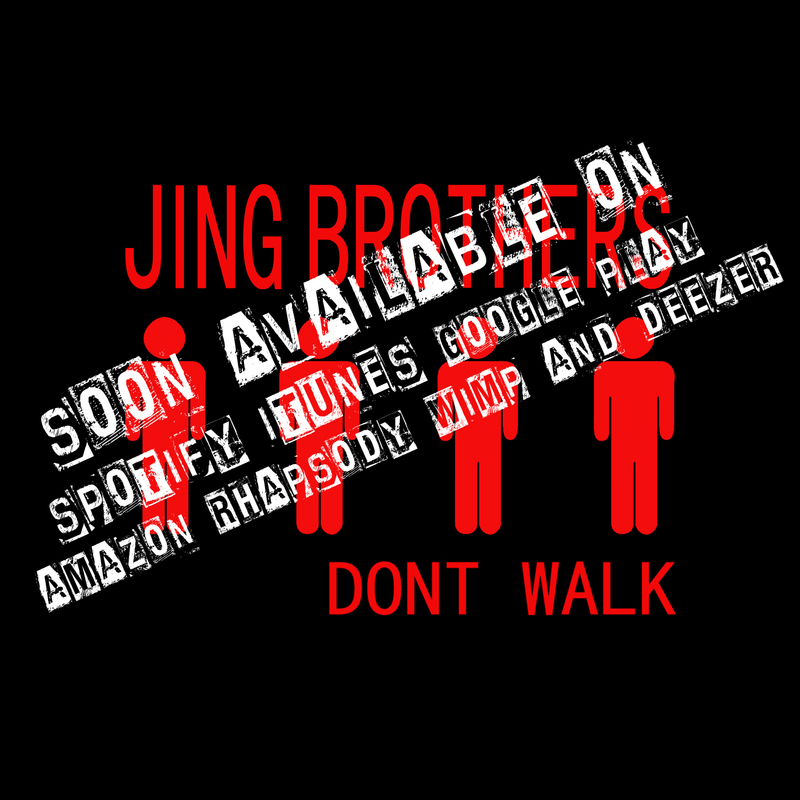 From the recordings of ‘Don’t Walk’ by Jing Brothers. 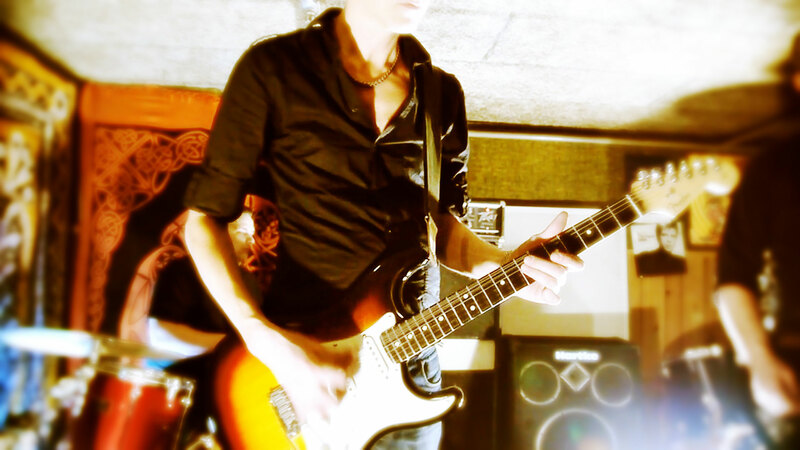 Click below and your download will begin! Dont Walk – New album out now!